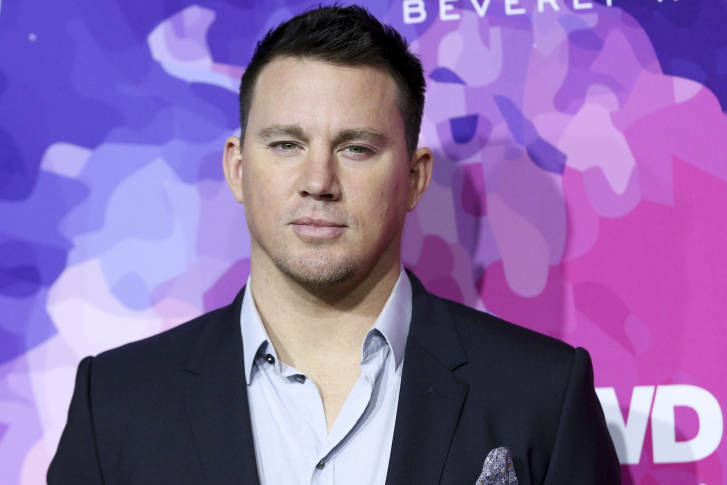 (NEW YORK) — The producers of the Broadway musical based on the hit Channing Tatum male stripper movie Magic Mike are looking for more than a few good men to shake their moneymakers onstage. If you’re interested, send your headshot, height, weight, contact info and a video audition to casting@magicmikebroadway.com. Magic Mike The Musical, is being coproduced by Tatum, along with Steven Soderbergh and Gregory Jacobs, who, respectively, directed both the original film and Magic Mike: XXL. The production will preview at Boston’s newly refurbished Emerson Colonial Theatre starting on Saturday November 30, 2019, and run from Sunday, December 15 through January 5, 2020, before a Broadway engagement.